BO or body odor. When I hear the phrase, I automatically stop breathing for a few seconds . . . as if to protect myself from the onslaught. Ugh! On my flight back home yesterday, there was this girl in the seat in front of me. Sweating, stinking. Nothing unusual. But she chose to raise her arms, hands linked over her head, to cool off. Good for her, not so good for those of us in her immediate vicinity. Of course sweating is healthy, since it cools our body. But close proximity with someone who’s just out of an intense workout on a hot summer day, or someone who is stress-sweating (it is a real thing! ), or even being around colleagues who constantly sweat, can make you gag! It won’t be an experience you want to remember or repeat! Body odor usually comes from sweat. While some people sweat a lot, some do not. 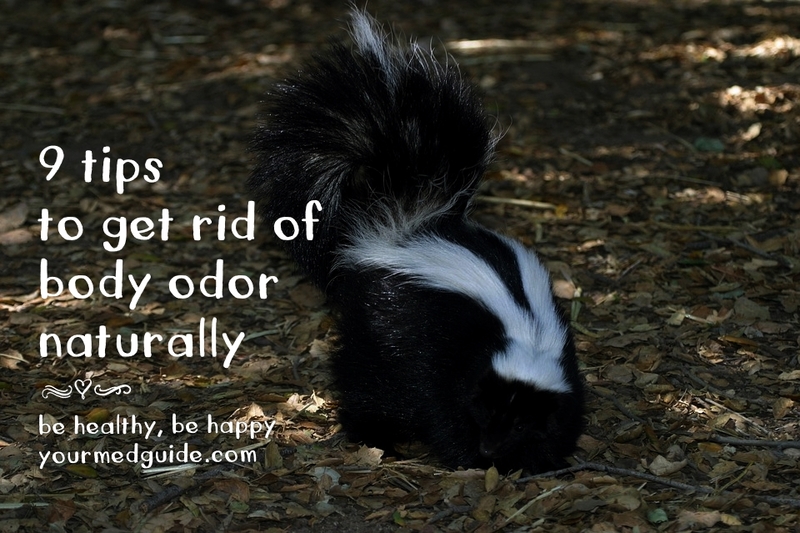 As for the stink factor, that can vary too, from odorless to gag-worthy. What causes sweat to smell? Sweat is just water + salt. It has no odor. But when it mixes with the skin’s bacteria, it develops an odor that can come from various sweat points such as the arm pits, feet, the groin, the upper thighs and other areas. Other causes for body odor are alcohol and tobacco consumption, stress, diabetes, caffeine, kidney disease, synthetic fabric, magnesium and zinc deficiency, garlic and onions and spicy foods. It starts with personal hygiene, staying clean and dry, along with lifestyle changes, where possible. Here are nine tips that can help you minimize body odor. Use an antibacterial soap to get rid of the bacteria. Dry yourself thoroughly after bathing, especially in those areas where you sweat the most. Examples are: between the toes, fingers, behind the knees, the neck, underarms, etc. The drier your skin the better your chances of staying odor-free, since bacteria are attracted to moist, warm places. Consider removing your underarm hair if you are hirsute, as this can prevent bacteria from settling there. Wear natural fibers like cotton, silk and wool so that your skin can breathe. If you go to the gym regularly, pick fabric that is sweat-absorbent, keeping your skin dry. Do your laundry. Wash your clothes rather than wear them repeatedly–especially your workout clothes. Summer time can be especially sweaty, so change often to stay dry and odor-free. Use socks made of absorbent materials, such as cotton or wool to keep your feet dry. Change socks often. Purchase a foot powder and use it to absorb sweat and keep feet dry. Wear shoes made of materials that breathe. Do not wear sweaty damp shoes. Allow them to dry before using them again. Preferably, alternate between two pairs of shoes to avoid having to wear damp shoes. And of course, air your feet often. Last, but not least, take stock of your diet. It can affect the smell of your sweat. Spicy and fatty food can make you especially smelly. Make sure you get plenty of fiber in your diet and drink enough water to detox your system and stay hydrated. You could use a deo or antiperspirant, but remember that deos do not prevent sweating. They only hide the smell. And a mix of sweat and deo can be awful. Antiperspirants do control sweating, since they contain aluminum-based chemicals. However, the goal is not to stop sweating, since you do want your body to detox naturally. The goal is to get rid of the nasty smell–so if you want, get a deo+antiperspirant combo to smell fresh. What if the above tips don’t get rid of body odor? While body odor can usually be dealt with by staying clean and dry, sometimes, it can be a symptom of an underlying health issue. If sweat rules your life and interferes with your normal routine, or experience night sweats and don’t know why, do consult a doctor. Excessive sweating is a condition called hyperhidrosis. Have it treated as soon as possible.